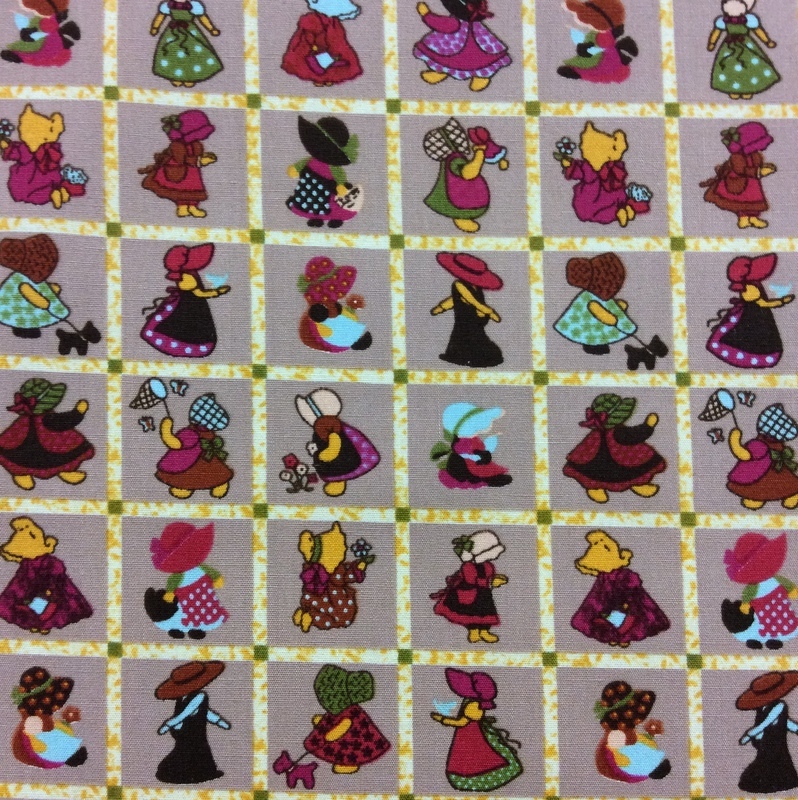 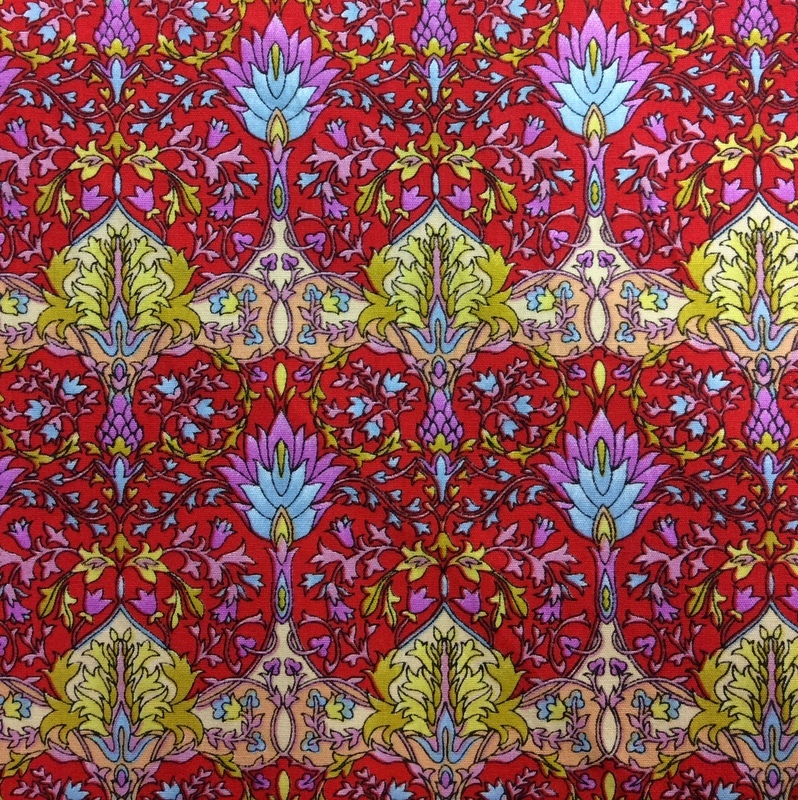 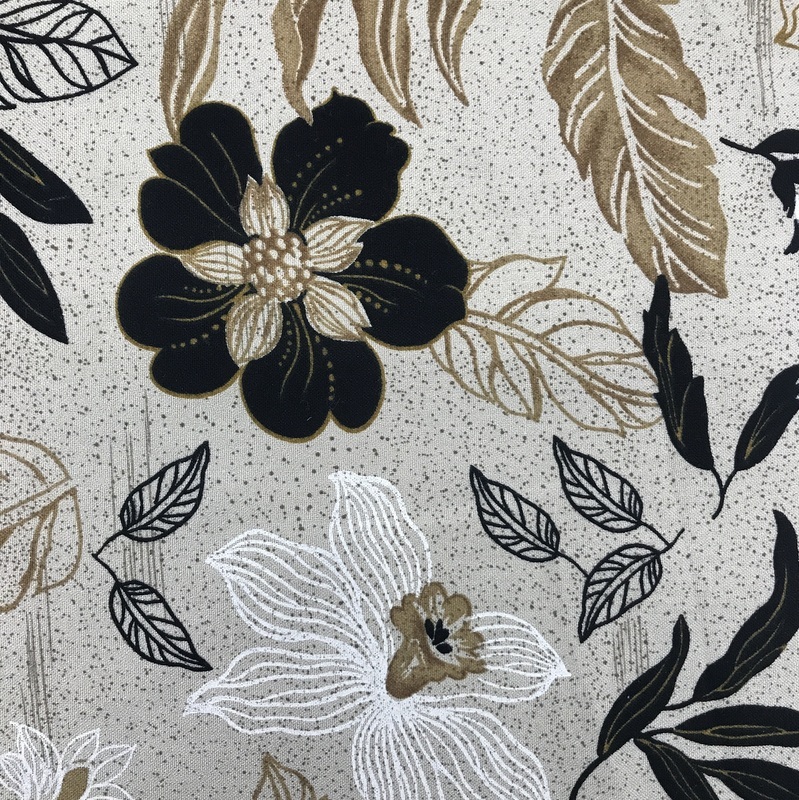 Sandy Flower is Pure Cotton, 60″ wide (150cm). 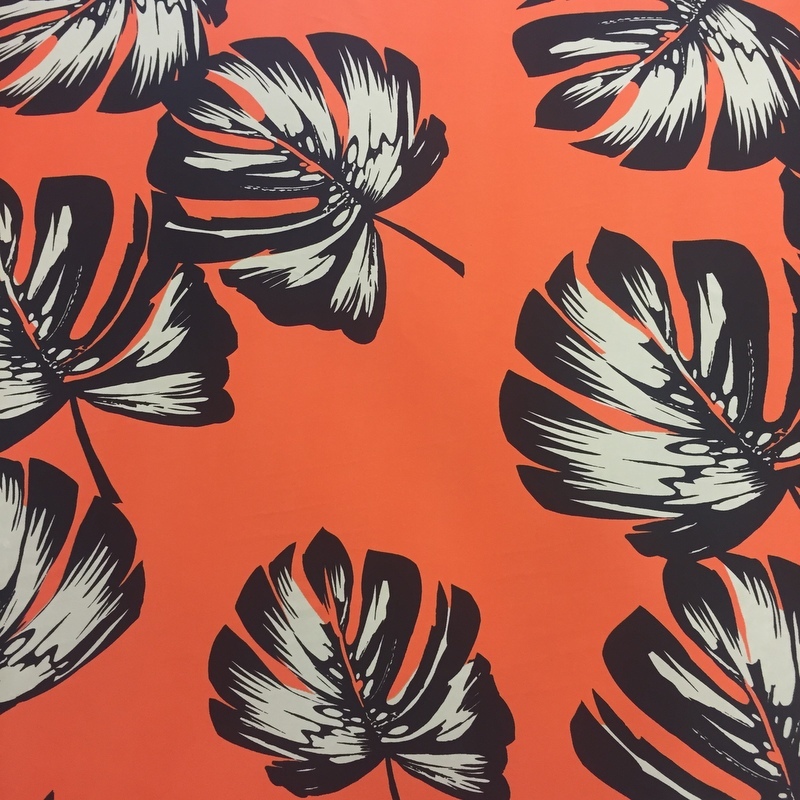 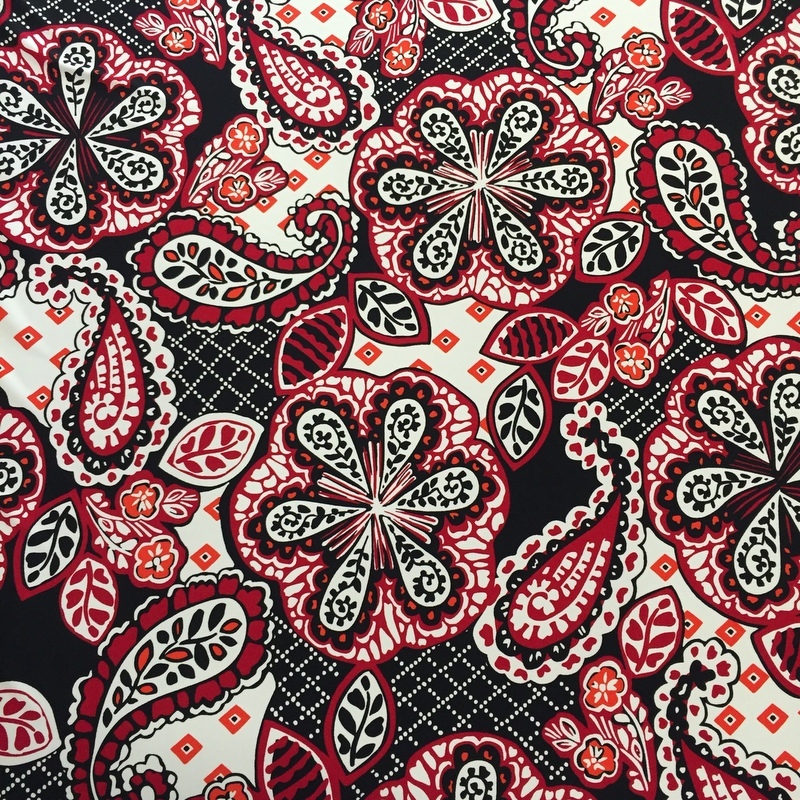 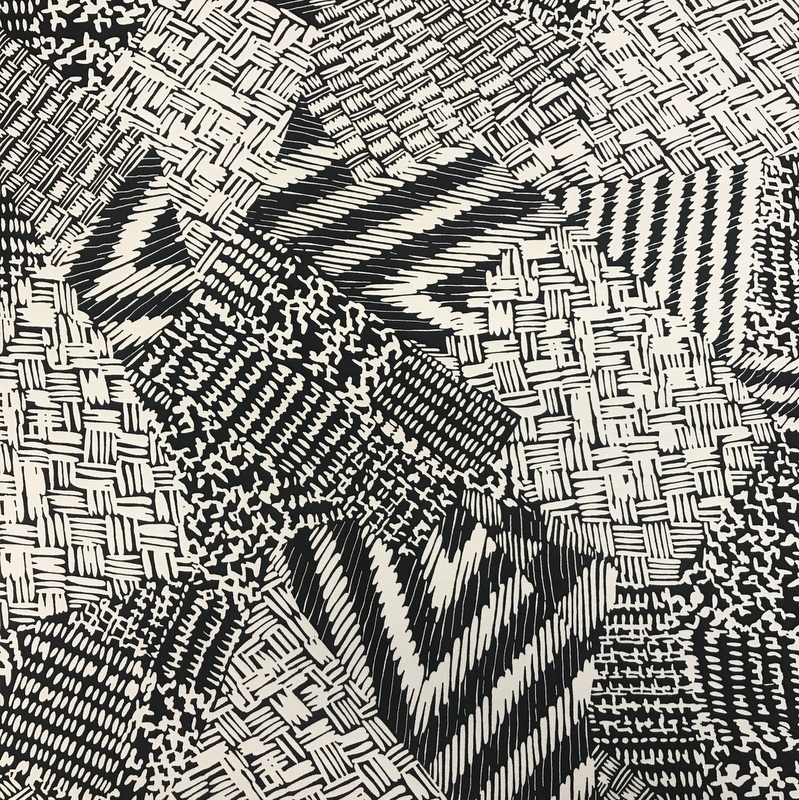 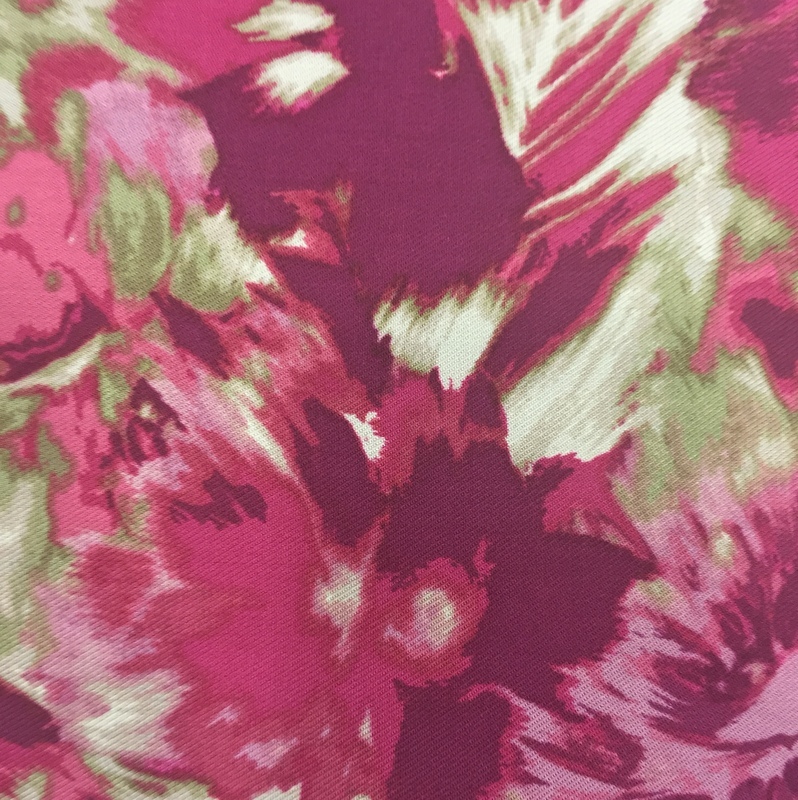 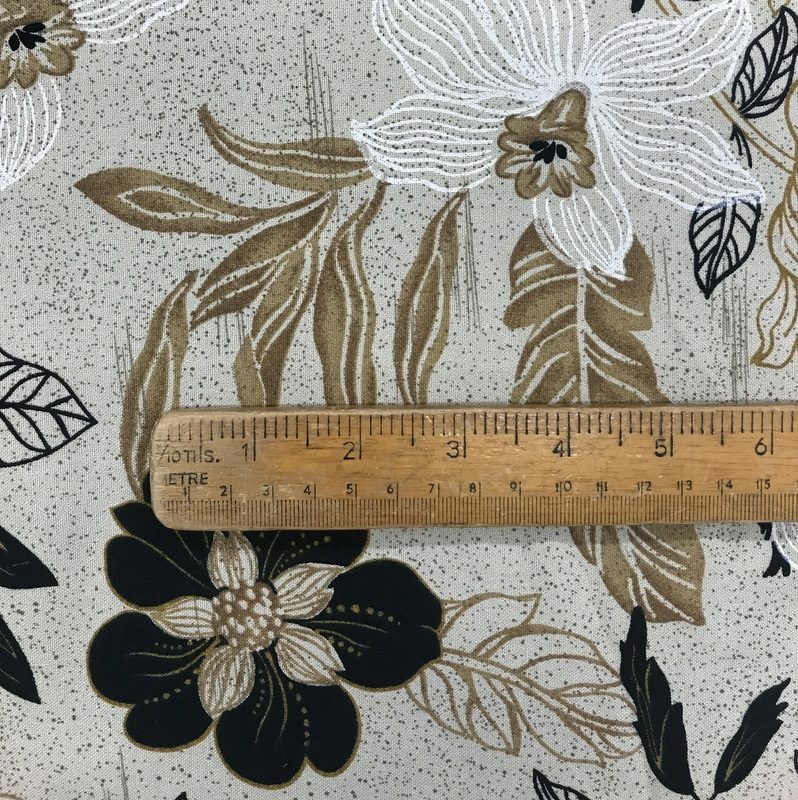 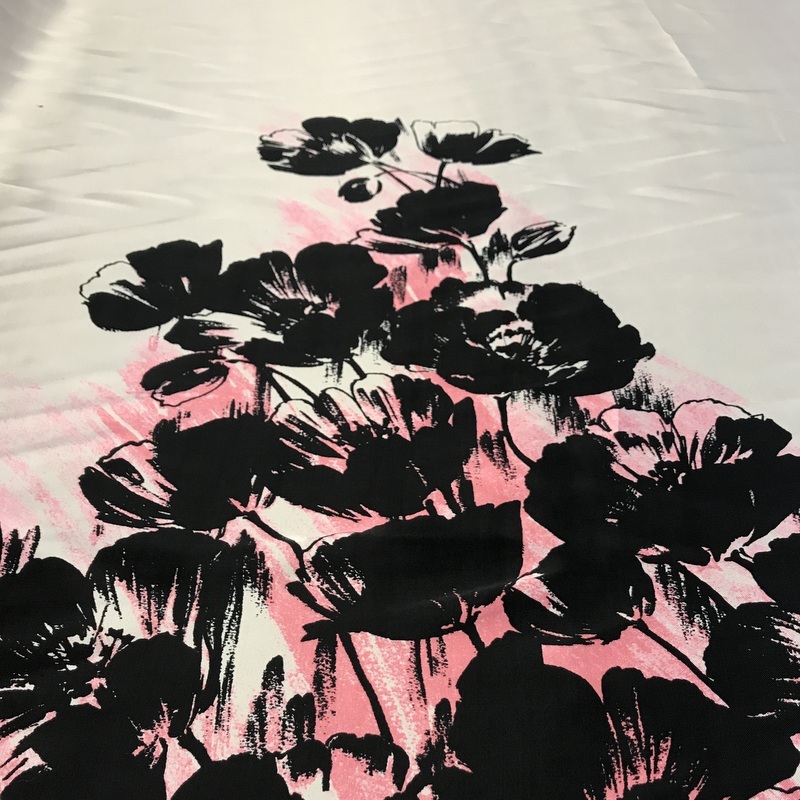 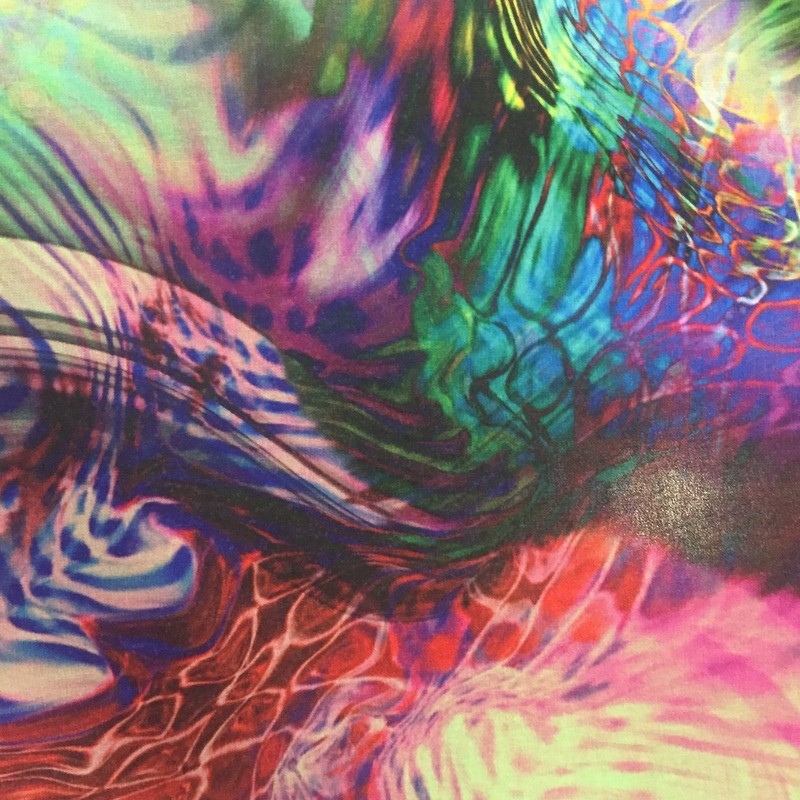 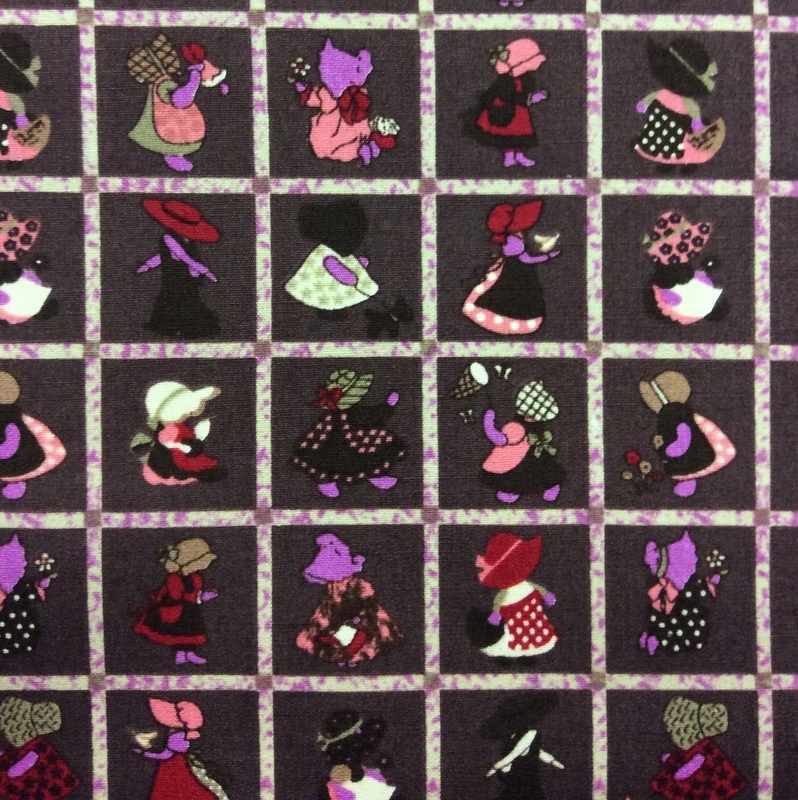 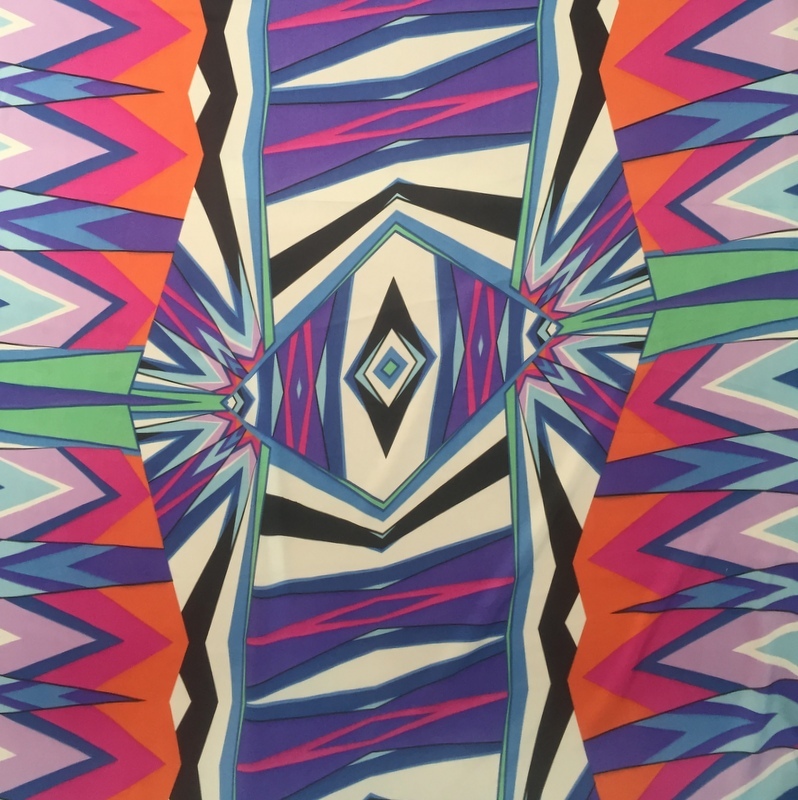 This fabric is perfect for pleated skirts, gathered dresses, wide leg trousers, jackets and so much more. 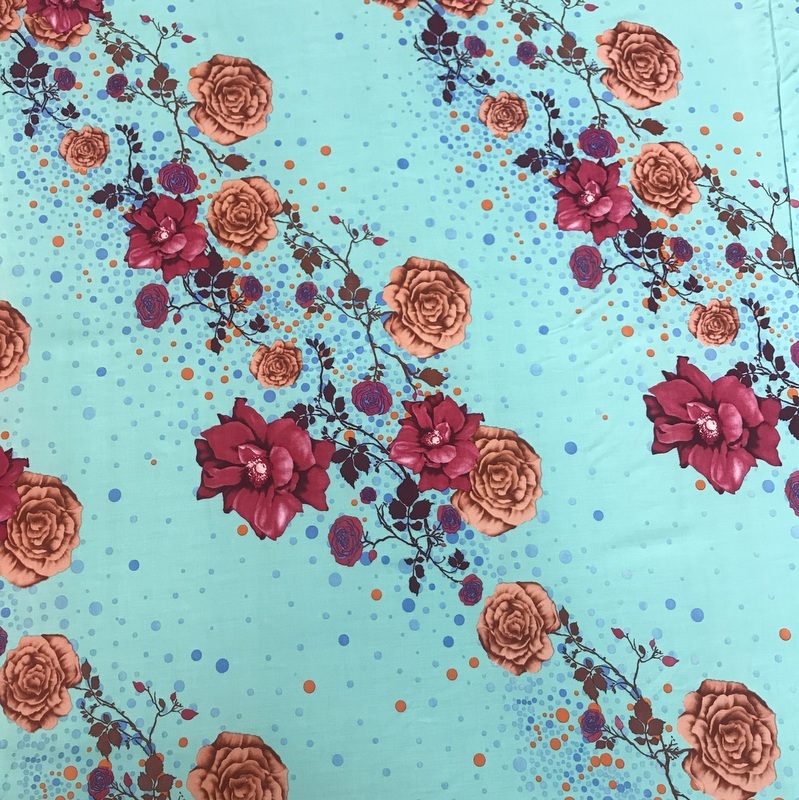 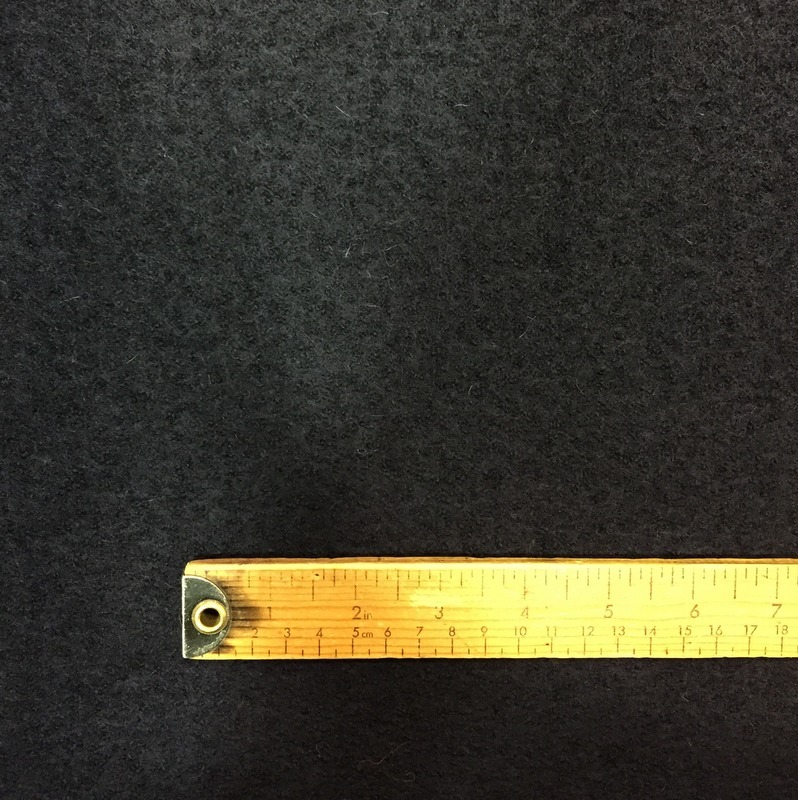 This light- medium weight fabric is easy to sew and washes well at 30 degrees.